Pinnawala Elephant Orphanage – Roam with jumbos! 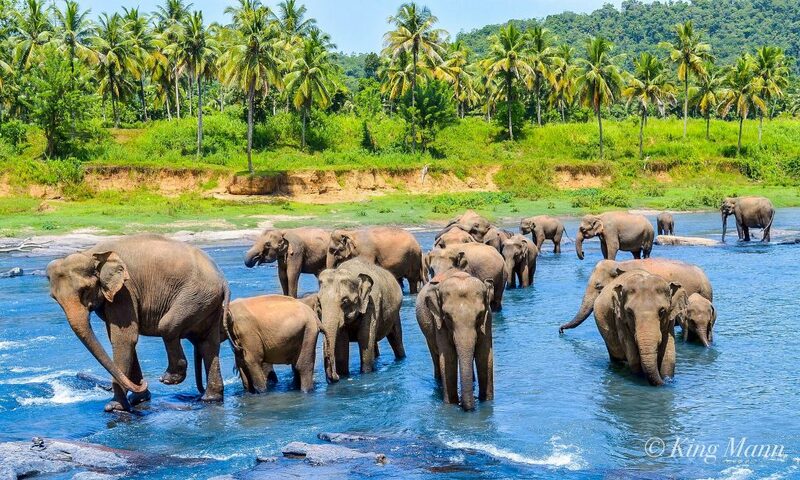 If you have an interest in elephants or simply are an animal lover, make sure that you visit Sri Lanka’s splendid Pinnawala Elephant Orphanage. Here are some facts about this wonderful place. Kegalle in Sri Lanka is the Pinnawala Elephant Orphanage. Easily one of the most amazing attractions of Sri Lanka, the Pinnawala Elephant Orphanage has been a haven of safety and shelter for orphaned and disabled elephants since its inception. It is also a great place to interact with these majestic beasts! The key purpose of this orphanage is to provide a lifeline to orphaned adult and baby elephants lost in the wilderness. It is also a great place to interact with these majestic beasts and learn more about their gentle and sophisticated mannerisms. If you plan to travel from a Kandy city hotel the likes of Hotel Topaz, you’re sure to at the orphanage within one hour and 25 minutes. The Orphanage has the distinction of featuring the world’s most numerous herd of tame elephants. You will find more than 80 elephants here including males, females, and calves. The Orphanage was created to provide protection and care for the many baby elephants who are lost, orphaned or abandoned by their mothers. A visit to this elephant orphanage offers a visitor the opportunity to witness these creatures and interact with them. You can observe how they feed, play and interact with each other. One of the highlights of a visit to the orphanage is witnessing how the creatures are herded to a nearby river for bathing and drinking water.